For those that want to learn about methods of successful beekeeping, this course will provide a detailed overview to enable you to confidently know how look after your bees and your beehive responsibly. 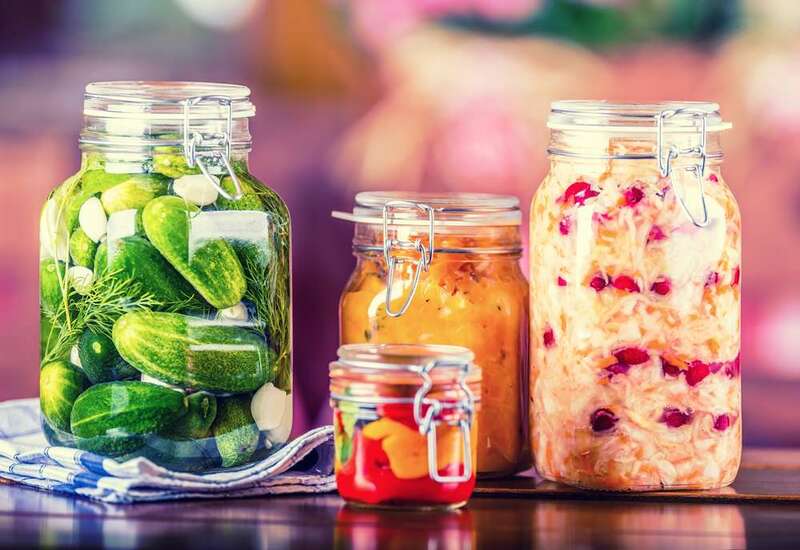 Whether you are an urban garden or broadacre farmer, a practicing beekeeper or a total beginner, you will definitely benefit from this workshop. 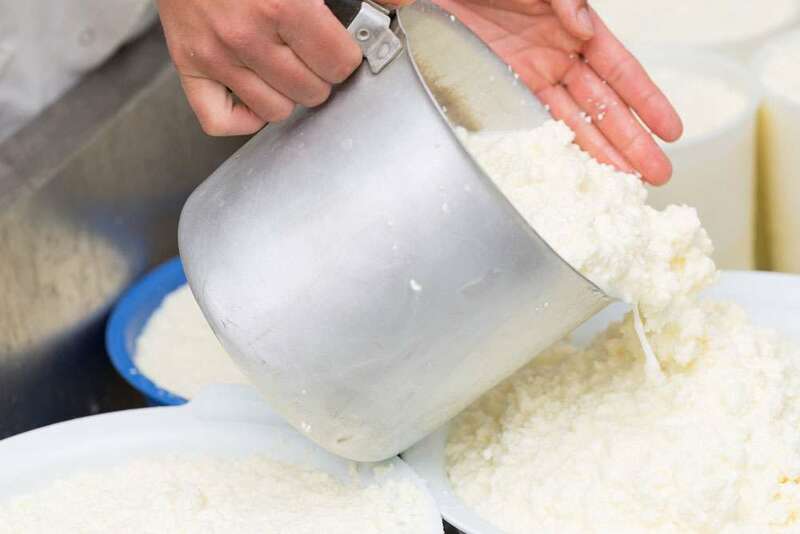 The workshop includes both theory and practical sessions. 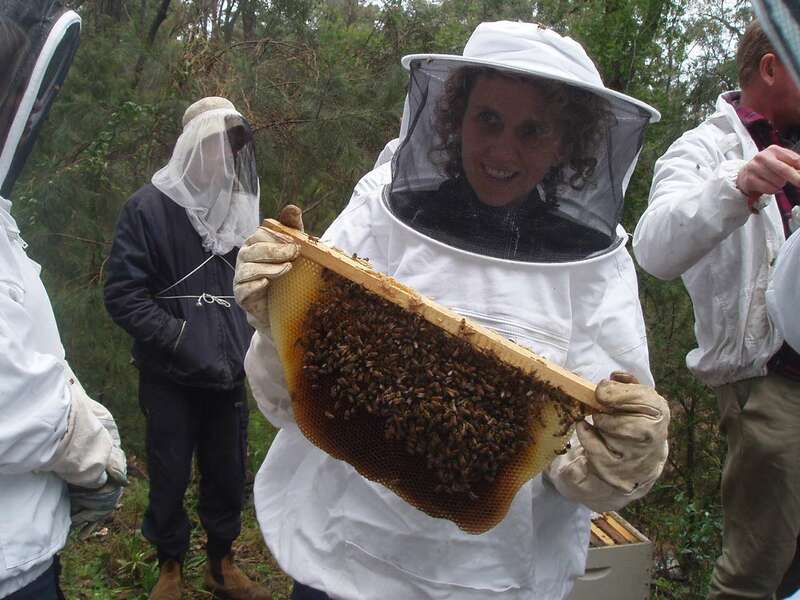 Participants will get hands on experience opening and handling a hive. 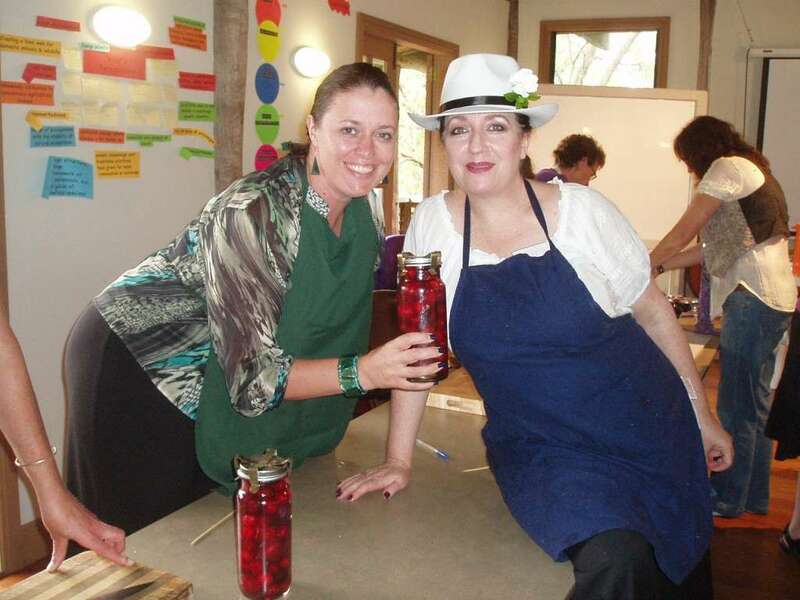 Sherri and Ingrid are farmers in the historic valley of St Albans. They manage their own farm business “She-Ing Farm” from which they make a livelihood and sustain themselves financially. 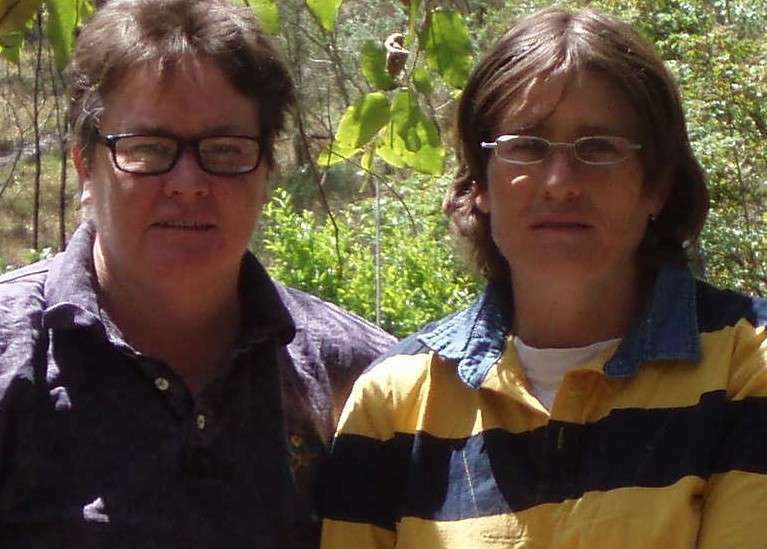 Since purchasing their rural property in 1997, Sherri and Ingrid have subsequently regenerated the land from scratch turning it from a sandy, degenerated unproductive site to a highly productive, diverse, and sustainable property. 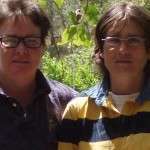 Sherri and Ingrid built their own house, and have self developed their property into an excellent demonstration site for a productive working farm. They grow their own produce; sell produce; farm and slaughter their own livestock (including cattle, sheep and poultry); log and mill their own timber; and farm in a humane and sustainable way. They also have a successful farm maintenance business. “The Girls” as they are known in the valley are highly of other community activities. They are both extremely capable and highly skilled rural women who have extensive and in depth knowledge of all aspects of rural property management and who provide excellent leadership examples of sustainable, self-reliant and resilient living. 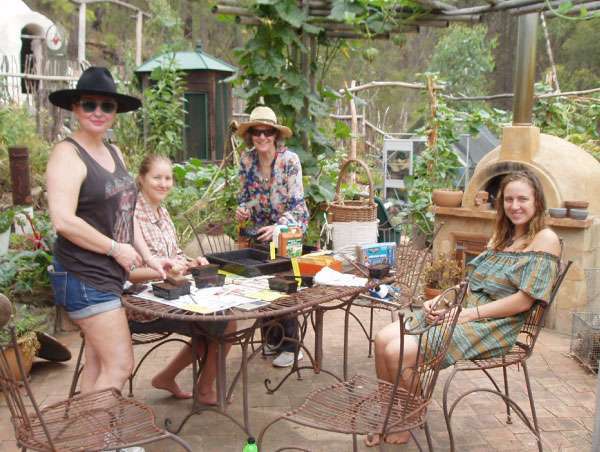 The girls are passionate to extend and improve their property using a range of principles and techniques drawn from permaculture, organic and sustainable farming practices. They are also passionate to share the knowledge they have gained to help others find and develop sustainable farm practices. Sherri provides a no nonsense insight into the workings of a rural property and will help all participants understand what they need to know to run a successful rural property in a sustainable way. Sherri has a certificate 2 and 3 in Agriculture from the Hunter Institute as well a several other awards and agricultural training certificates. Sherri grew up on her family’s traditional 1500 acre mixed production farm, running 200 sheep, cattle and crops in the Snowy Mountains area and was very much part of the farm team. She left the family farm to undertake a Bachelor of Visual Arts at Canberra University, and after graduation joined the Federal Police as a photographer, rising to become a senior investigator. She then travelled extensively through her work, including heading the Vulnerable Persons Unit in the UN peace-keeping mission in East Timor in 2001. She was an Australian champion in athletics and power lifting. Ingrid has organic gardening genes in her DNA. She comes from a family of organic gardeners and farmers from Lorne in Northern NSW and her enormous repertoire of rural skills and knowledge are largely a product of her upbringing on the family’s diverse 100 acre farm. Ingrid went on to a Visual Arts Degree at Sydney College of the Arts and has a Certificate 2 and 3 in Agriculture as well as accreditation in the area of fitness, wellness, and massage. She too was a serial competitor and Australian champion in power lifting and rowing. For many years Ingrid worked as a personal fitness and wellness trainer in community gyms and not for profit organizations. She specialised in working with people with HIV-AIDS and was awarded the World AIDS Day award for her work. This will be a fun filled, interesting weekend held in the beautiful setting of Permaculture Sydney Institutes rural demonstration site.